Primero que nada muchas gracias a todas las que se han tomado el tiempo de sumarse a nuestra fiesta de blogs de cada semana. Sin dudas que hemos conocido personas muy talentosas. Esta semana otra vez las invitamos a unirse (sólo les toma cinco minutos enlazar sus blogs) y abrirle la puerta a las oportunidades de aprender y crecer juntas. Abajo les dejamos el linky. Hello Friends! I hope you had a great week! A special thanks to our friends that link up, GRACIAS! I also want to thank to those “friend blogs” that participate every week. Thanks for your support. 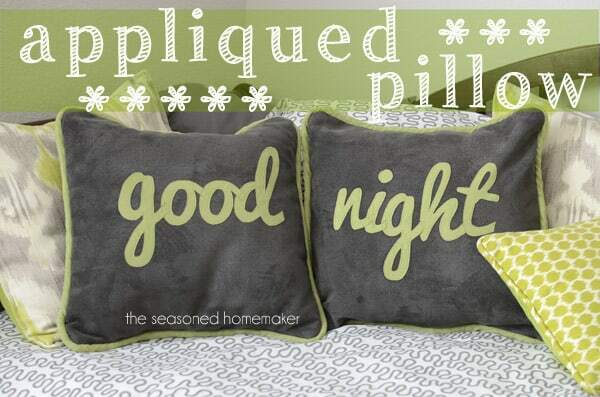 Appliqued Pillow by The Seasoned Homemaker. Once again, thanks Leslie! Everything she does is wonderful! 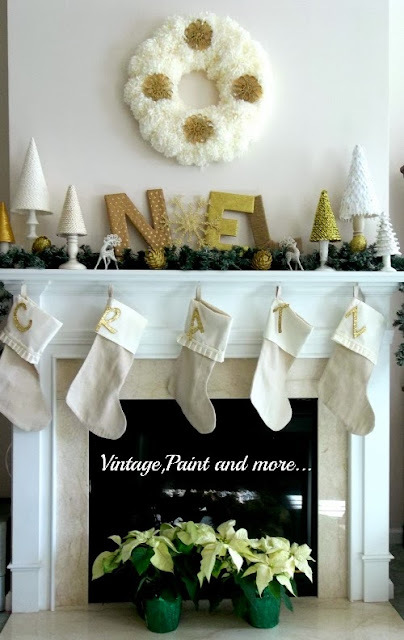 Christmas Mantel by Vintage,Paint and More. I think I can feature Cathy in every single party because I adore what she does. Thanks for all the inspiration.